Located in north central Georgia, Forsyth, Georgia is a great county that is strategically located within 20 to 45 minutes of Macon & Atlanta. Forsyth is close to thrilling attractions on the pathway to and from the coastal regions, rich in history and beauty. The picturesque countryside of Monroe County features rich farmland, timber-related agribusiness, premier recreation areas, and friendly hometowns graced by historic architecture. Of the six counties that make up Central Georgia, Forsyth stands as the gateway to Middle Georgia and a step back into a simpler time. In 1829, around 3:30 in the afternoon, a black cloud appeared over Forsyth leaving a 36 pound meteor on what is now Marshall Road off Hwy 83 in Monroe County. The meteor stone weighed 16 kg and was classified as a Olivine-hyperqthene chondrite. The meteor fell after detonation and the repository of the main mass was never found. 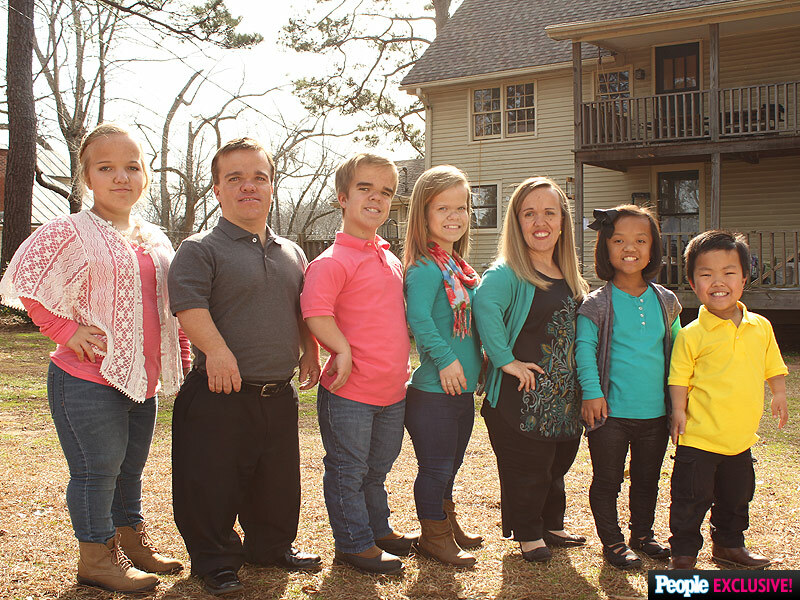 Often referred to as the largest known family of little people or the “real-life 7 dwarfs, the Johnson family moved to Forsyth from Lamar County in 2014, and star in “7 Little Johnstons,” which premiered on TLC in 2015. The Johnstons moved to Forsyth from Barnesville last year so their five children could attend Monroe County's well-renowned school system. The whole family, which includes biological and adopted children, were born with achondroplasia dwarfism. The great-great grandfather of President George W. Bush, Rev. James S. Bush, was married to Harriet Eleanor Fay; the daughter of Samuel Howard Fay, who was the treasurer of the Episcopal Institute at Montpelier Springs in Forsyth, Georgia. Samuel Fay, his brother, Rev. 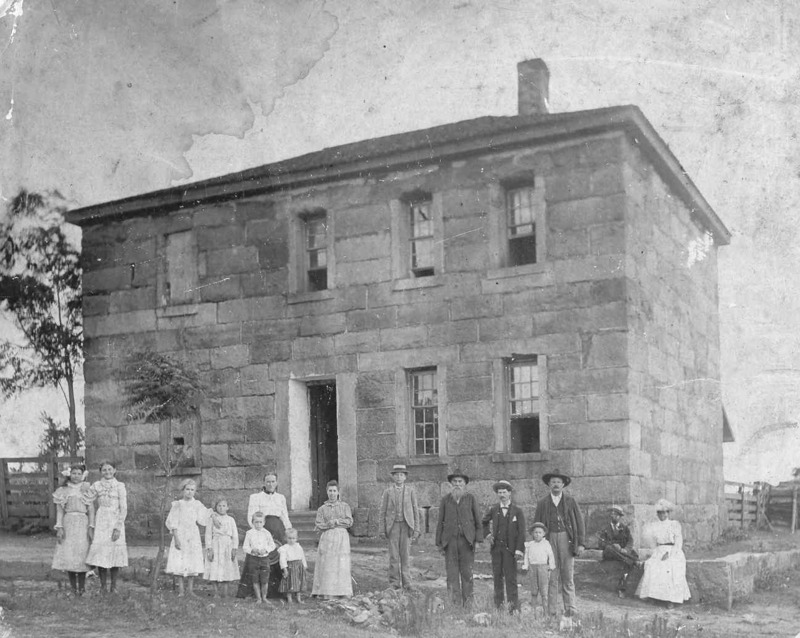 Charles Fay, and his wife were the Inspectors of Montpelier Springs Episcopal School, the state's second-oldest school for girls until it closed in 1876. The second oldest founded female college in the world was established in 1849 as the Forsyth Female Collegiate Institute. 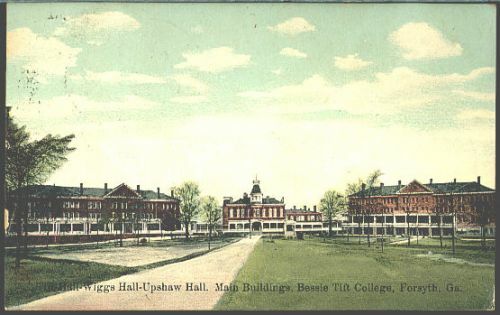 It was renamed Monroe College in 1857 and became Bessie Tift College in 1907 in honor of an alumna. The name was finally shortened to Tift College in 1956. Hooty Hoo! is the battle cry of Atlanta Falcons superfan Carolyn Freeman. Also known as the “Bird Lady,” Freeman has been dressing up as the Atlanta Falcon "Bird Lady" since 1998. Her 1998 Ford Explorer known as the "Falconmobile,” made Freeman one of the most recognizable Falcons fans in the history of the franchise.